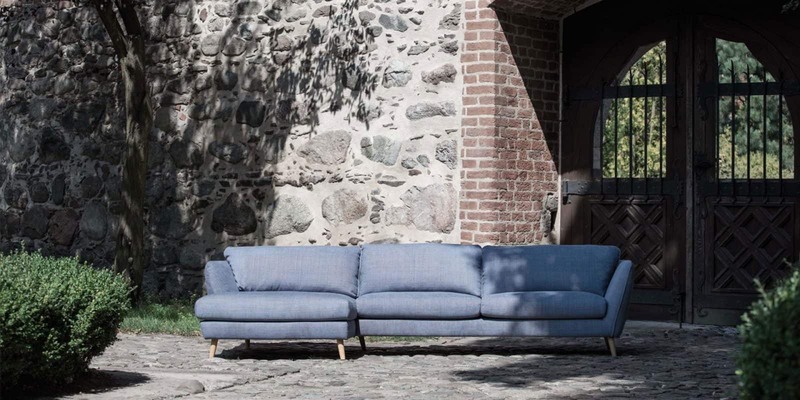 The Stella Sofa is made of a Solid wooden frame with Wooden or Metal Legs. 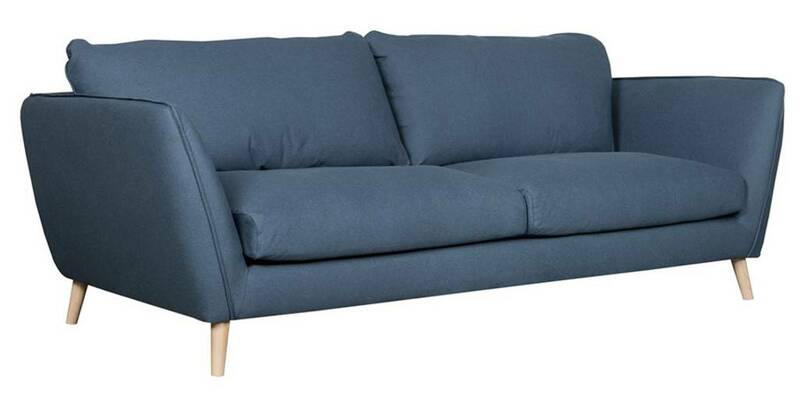 Able to be Fully upholstered in any fabric or Leather. Priced as a 2 seater. 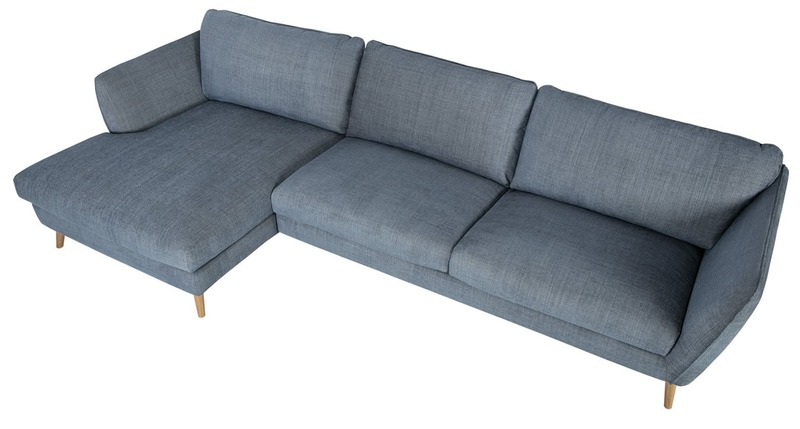 Also available as a 3 seater and Corner Units in various sizes.